Includes headphones only. No additional cables, AC adapter, cords, cases, manuals or original packaging included. 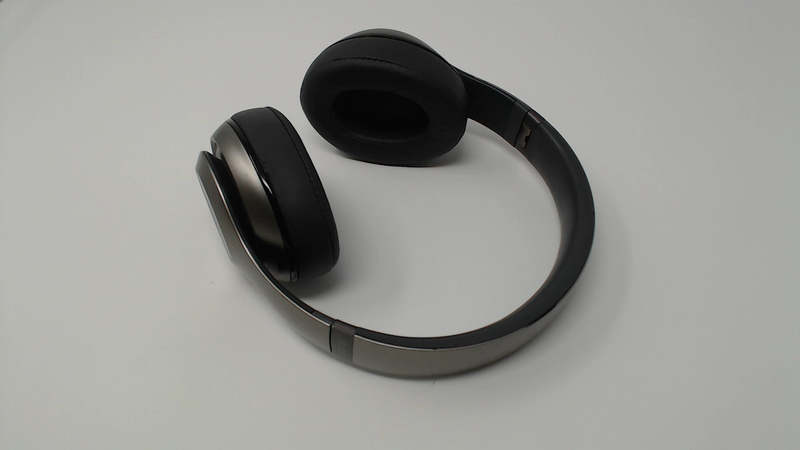 Fully functional with light wear on the plastic and rubber headband. Ear pads have some fading but no rips or tears. Plays music well. 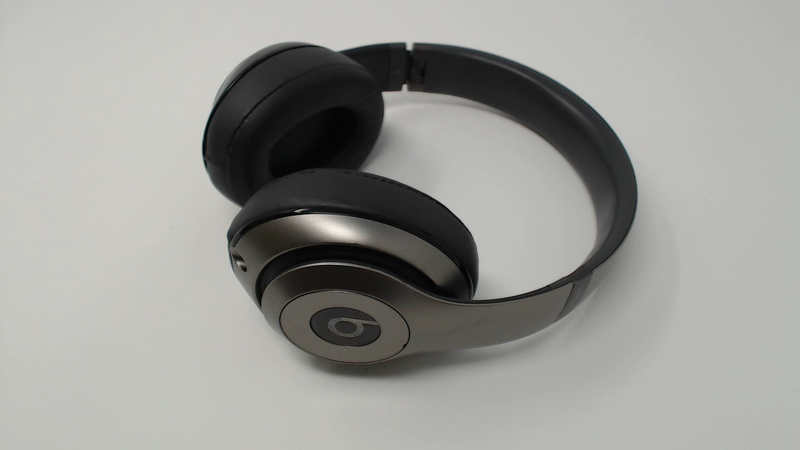 B0501 Titanium Gray WIRELESS.